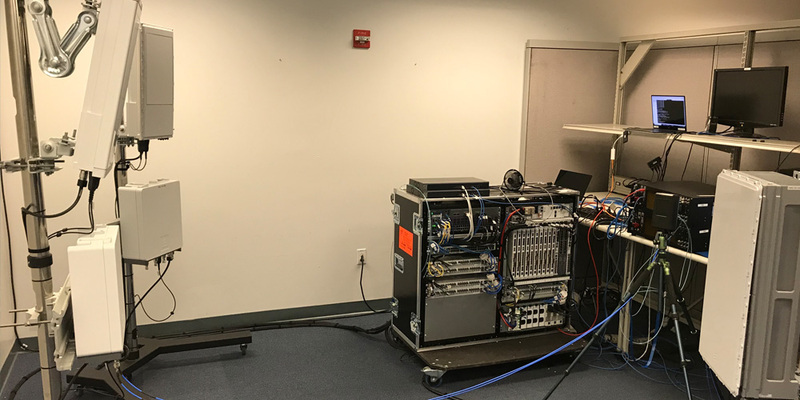 What’s New: Intel and Ericsson delivered a first 3GPP New Radio (NR) 5G-compliant live data call operating over the 39 GHz band using Intel’s RF mm-Wave chip with Ericsson Radio System commercial equipment including the 5G NR radio AIR 5331, baseband and Intel® 5G Mobile Trial Platform. ** The 5G trial was the first live multivendor data call over the 39 GHz spectrum and was demonstrated in labs in Kista, Sweden, and Santa Clara, California. Why It Matters: The 39 GHz band is an important spectrum for North American commercial deployment beginning in 2019 – as all major operators plan to use this band. U.S. operator rollouts using 39 GHz mmWave will deliver an ultra-fast experience with 5G data speed. This is expected to drive a new era of communications and customer services. What It Means: This latest accomplishment builds on the earlier 3GPP NR-compliant calls undertaken at 3.5 GHz between Intel and Ericsson, showing that both companies have moved towards global Interoperability across multiple bands.